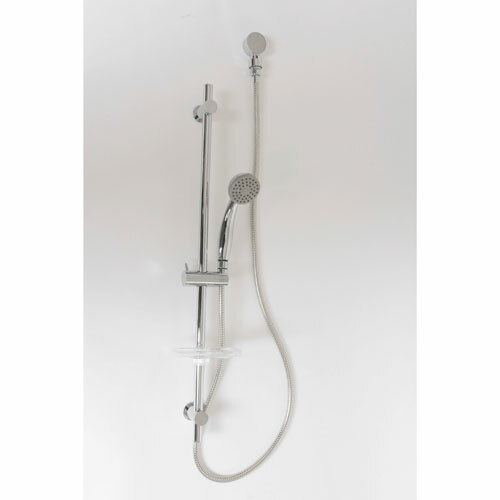 Slide bar allows for the adjustability of the handheld shower unit for ease of use anywhere in the stall. We allow you to purchase as a full set. If you would like individual parts please call us. We specialize in Customs, Please call with any requests! Lead time may vary on customs.